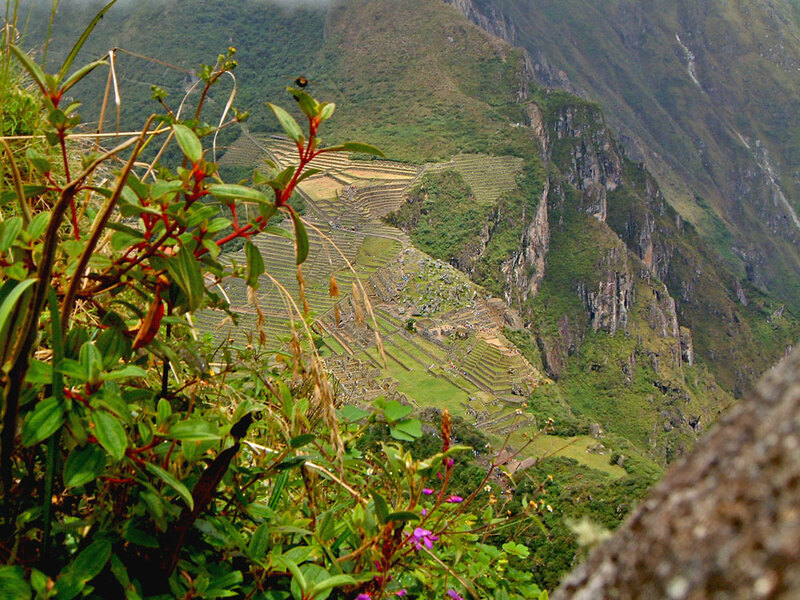 Even with weary legs following an exhausting 4-day trek along the Inca Trail, the almost impossibly vertical 360m climb to the top of Huayna Picchu is essential. The view is beyond belief (providing the clouds have cleared). It is thought the a High Priest lived upon Huayno Picchu with a clutch of virgins and that their descent at sunrise each morning signalled the beginning of the day.